TOPS, in line with their name, is headed straight to the top! 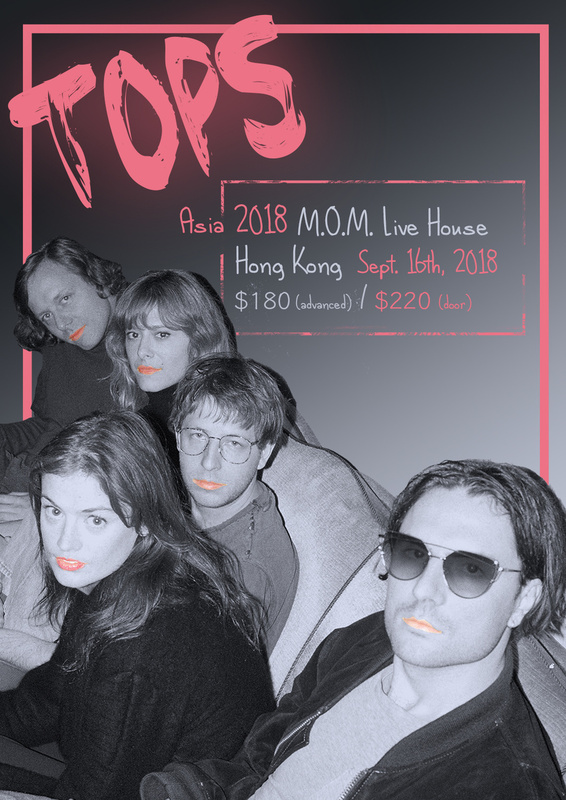 They have marked their spot as an indie pop favorite with their classic yet touchingly unique melodies that have moved their audience and listeners galore. The quartet hailing from Montreal has gained great attention and adoration with their soothing and rhythmic soft pop tunes that sets a mood of nostalgia and offer a chill vibe to its listeners. Think Sales meets Mac Demarco in a gentle and “weirdo” vibe. Together since 2011, with two of the lead members having known one another for more than 15 years the band displays an infectious and undeniable chemistry. 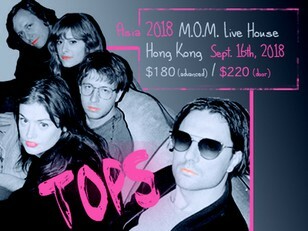 Secured by Arbutus Records, home to musical sensation Grimes and more, TOPS has been recognized as having one of the most creative and distinguishable sounds in the montreal underground scene. Gaining increasing success with each album they’ve dropped, their most recently released album “Sugar at the Gate” has been the most prominent. With its vast array of melodic tunes bouncing from soft rock to a smooth lullaby of indie pop, they capture an essence that is familiar but new and inviting. Lead Singer Jane Penny has a shy, raw and genuine persona that attracts curiosity from listeners. TOPS is breaking molds and is proving to be what so many of us need. Their distinct and treasured tunes paired with resourceful lyrics and memorable harmonies is sure to sweep anyone off their feet. Their talent is promising, their success is undeniable and their future is bright.